Discussion in 'Atomizers' started by pizzadave80, Dec 9, 2018. Hello everyone Pizza Dave here, delivering a review of the Bonza V1.5 by Vandy Vape. 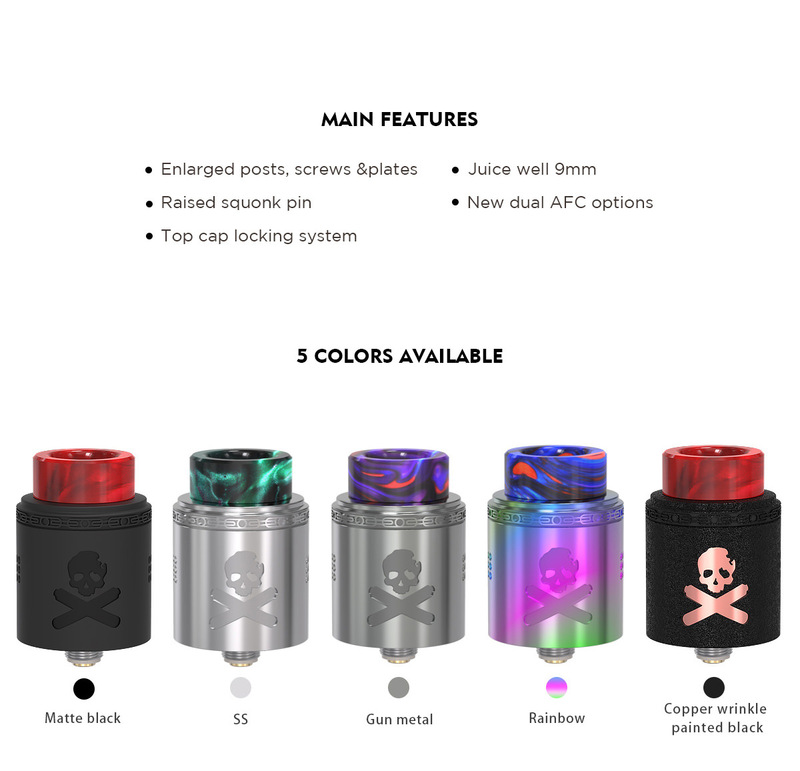 The V1.5 is a follow up to the Bonza which came out in the winter of 2017/2018. They tweaked a few things here and there to make a good rda even better. I owned a V1 Bonza last year and it was a go-to rda for a long time for me. 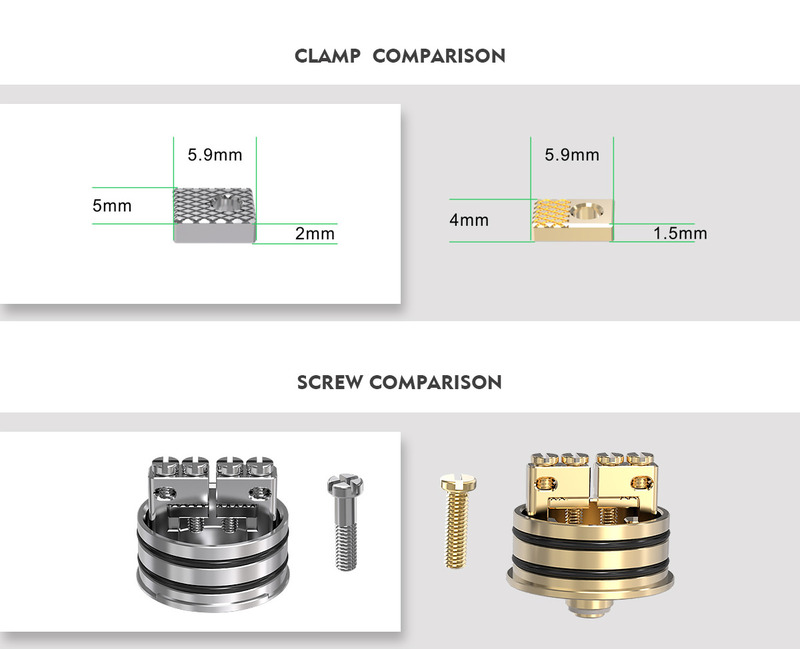 Let’s dive down and see what the differences are, check out how this vapes, and as always, I will see you down at the bottom for my final thoughts. Disclaimer: This device was sent to me by Vandy Vape for review. The build deck of the Bonza 1.5 isn’t that much different than the original. They changed the screw heads to a combo Philips/flathead instead of the original flat heads. They also added even more etching to the clamps which I can only assume is help them grab coils even more firmly. Build on this is very simple. It is very velocity-esque in the way you would install the coils. There is a top hole for grabbing the coil and a bottom clamp for the other side of the coil. It is easy to build on and doesn’t require and precutting. You can install the first coil and snip it down. The second coil can be installed, and the first coil can be moved out of the way with a coil jig, so you can snip the second coil’s leads. I am still leery of the clamp system and how it could hold up over time. I witnessed some bending on the clamps of my V1 after several installs. I can see this happening on the V1.5 as it doesn’t seem like they did anything to improve the durability of this portion. I also don’t see a huge advantage to the extra etching as I never had issues with them grabbing the coil before and don’t see any issues with this version either. One thing I like more on the V1.5 is that they ditched the gold plating and went with straight stainless steel. Good move there. 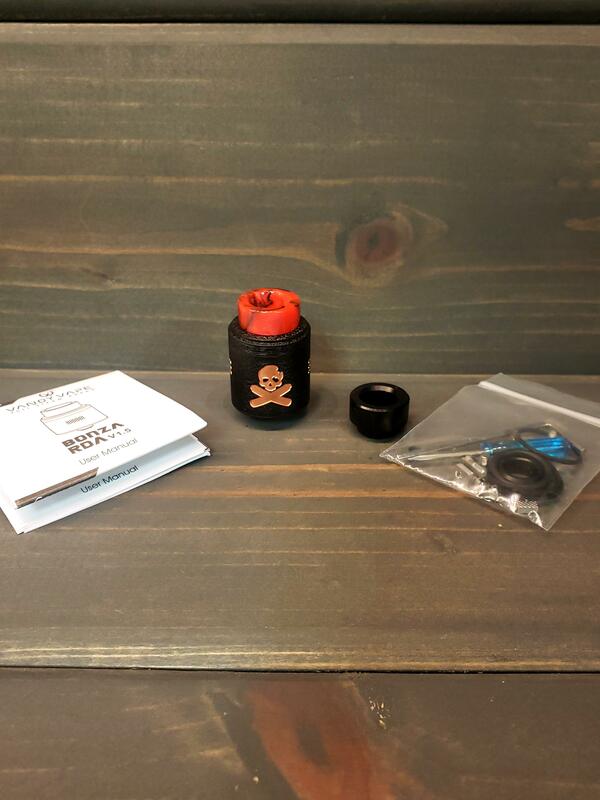 Wicking on the bonza is nothing too difficult, but if it is to be used as a squonker, you will want to make sure you get the best wicking possible to get the best wicking action possible. 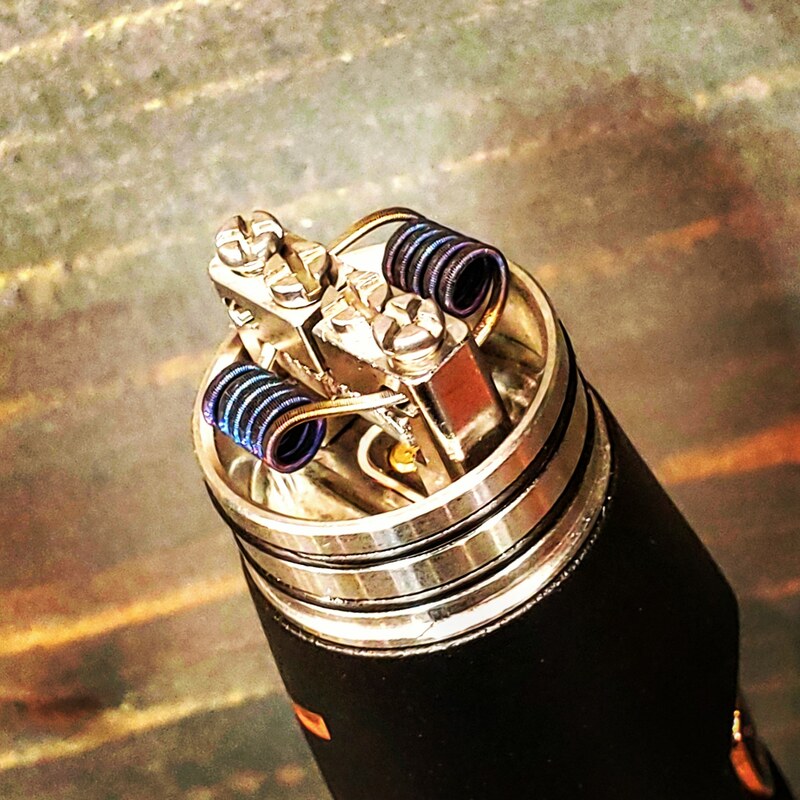 The only advice I can really give is to make sure your wicks are thinned out just a bit and cleanly tucked into the juice well. Snip to length so the wicks just barely reach the bottom of the well and you will be good to go. Air flow on the Bonza 1.5 has the same feel as the V1 when it is wide open, but this time around they offer a stepped design to the air flow control ring. The original closed off air 3 holes at a time, but the V1.5 starts to close off the top row, then the middle, then the bottom. This offers a lot more control of the air flow. Another change on this model is that the top cap comes all the way down to the bottom of the base and locks into place with a channel. 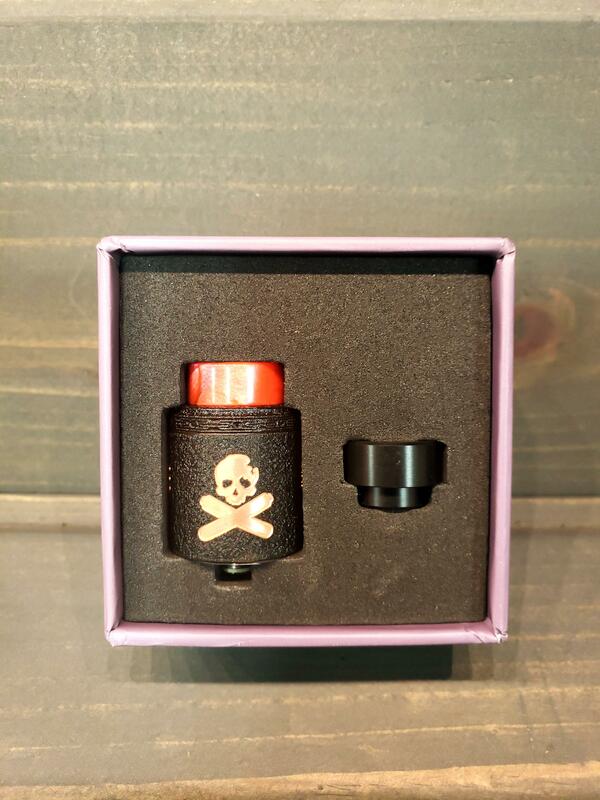 This makes it easier to install and remove the rda from your mod but with the addition of the channel you can rotate the top cap enough to ensure the air flow is always lined up with the coils perfectly. Just like the V1, the Bonza 1.5 offers a nice smooth air flow, but with better control. I love the fact that the top cap goes all the way to the bottom and doesn’t leave an exposed gold ring like the V1 did. Air flow control and design of he top cap are vast improvements. Overall, this doesn’t vape a lot differently than the original. I rocked my V1 wide open and run this one the same way. In that fashion, you won’t notice a big difference. However, there are some big differences found when you start to close it down. It offers much better control and feels more refined. Flavor is excellent on this rda. The V1 Bonza was massively underrated last year and kind of came and went. It was overshadowed by the massive hype of the Dead Rabbit and Drop rdas which came out around the same time. It was just bad timing in my opinion as the performance was definitely there. I preferred the Bonza over the drop back then, and still do. This rda works well as a dripper and offers a massive juice well so you don’t need to drip as often. It also works as a squonker as long as your wicking is done right so it can keep up. Air flow is plentiful when wide open and I found myself running in the 90-100w range with it to get the vape I like. 5150sick and choderfett like this. The Bonza 1.5 corrected several things that were rough around the edges with the V1. The air flow has better control, the top cap looks nicer, and the color options are nicer and more plentiful than the V1 as well. I always enjoyed the flavor that the Bonza series provides and the juice well makes this an excellent dripping atomizer. I ran mine as a dripper and a squonker and had no issues either way. 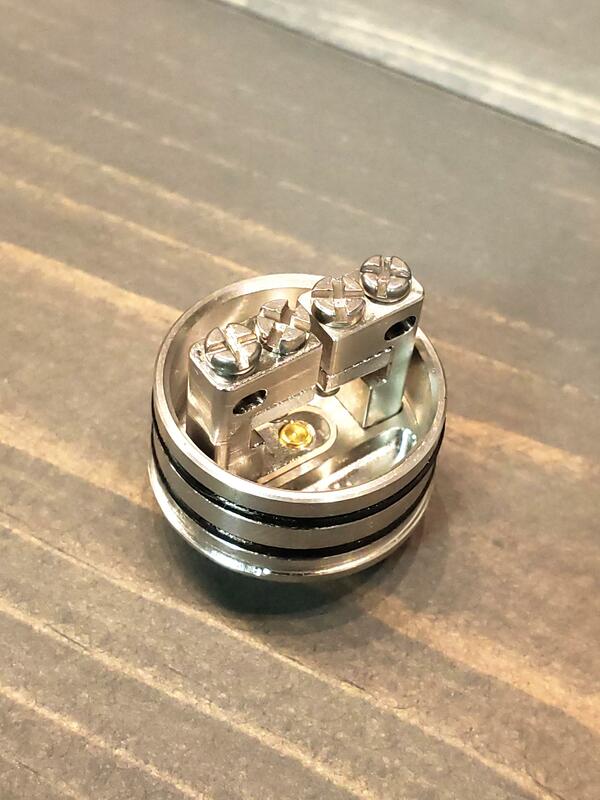 It is a solid atomizer for sure, but there is still some lingering cons. The first one is with the clamp system. It is functional and coil installation is a breeze, but I still question how long the clamps will hold up over time. Another con I found was with the copper version. In just a few days, the entire inside of the atomizer was oxidized and turning green. I tossed it in my ultrasonic cleaner and it wipes out easy enough, but the air flow holes are a real pain to get clean. 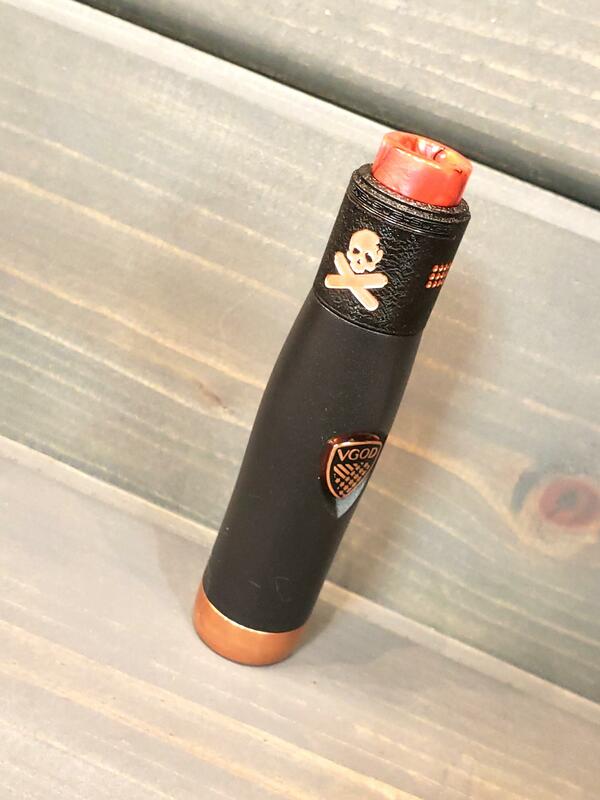 The only reason I would ever run the copper top cap is to match with the bona mech mod. Other than that, the hammered metal look doesn’t match up with most mods out there. For the most part, the pros outweigh the cons on this rda. It is a small step forward from the original rda, but still stands out on its own as a great rda. There’s a strong chance that there are plenty of people reading this that didn’t get a chance to try the first Bonza. If you are one of those people, I think you’d be pleasantly surprised by this one. If you are a current Bonza V1 user, the only reason you might want to upgrade is for the styling and those small air flow changes. It might not be enough of a change to justify an upgrade unless those few things are items you dislike about the V1. If this were to accidentally go into the pizza oven would I go out and get another? Yes. I got rid of my first Bonza because it didn’t match any of my mods. (I had a stainless model and the stainless w/ gold ring clashed with everything) I regretted getting rid of that one and am happy to use the new version. I won’t use the copper model much longer but know I will pick up a matte black one when available. Thank you everyone for reading my review and thank you to Vandy Vape for sending it my way for review. I am seeing it listed for the mid $20 price range which makes this very affordable. 5150sick, Carmmond, choderfett and 1 other person like this. Been using my Version 1 for almost a year on a daily basis. Never had any problems with it but others have bent their clamps.... bigger coils than I use, over tightening, or bad batch of clamps, I’m not sure. Anyway with the new bigger screws and thicker clamps that issue should be fixed. Main thing I loved about mine is the well is so big it’s almost impossible to over drip and the new one is deeper so win, win. Ordered the new 1.5 tonight in black and can’t wait to get it! Thanks for the review.